Advances in experimental methods have resulted in the generation of enormous volumes of data across the life sciences. Hence clustering and classification techniques that were once predominantly the domain of ecologists are now being used more widely. This 2006 book provides an overview of these important data analysis methods, from long-established statistical methods to more recent machine learning techniques. It aims to provide a framework that will enable the reader to recognise the assumptions and constraints that are implicit in all such techniques. Important generic issues are discussed first and then the major families of algorithms are described. Throughout the focus is on explanation and understanding and readers are directed to other resources that provide additional mathematical rigour when it is required. Examples taken from across the whole of biology, including bioinformatics, are provided throughout the book to illustrate the key concepts and each technique's potential. 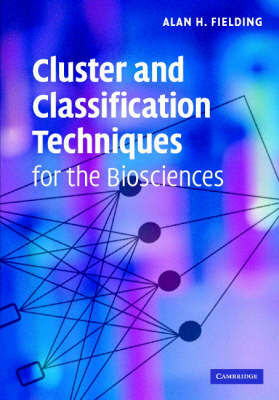 Buy Cluster and Classification Techniques for the Biosciences by Alan H. Fielding from Australia's Online Independent Bookstore, Boomerang Books. 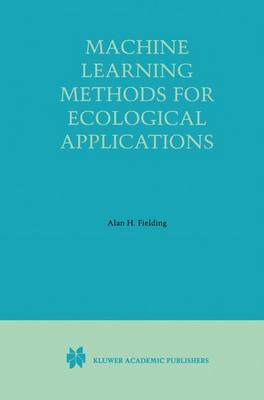 ALAN H. FIELDING is Senior Lecturer in the Division of Biology at Manchester Metropolitan University.